Clay Aiken – Hello June! The YMCA was organized in London on June 6, 1844.
from 50 nations at San Francisco, June 26, 1945. Clay started recording his first album in June, 2003. UNICEF Ambassador Clay Aiken was in Somalia at the end of June in 2008.
under which they struggle to survive every day. 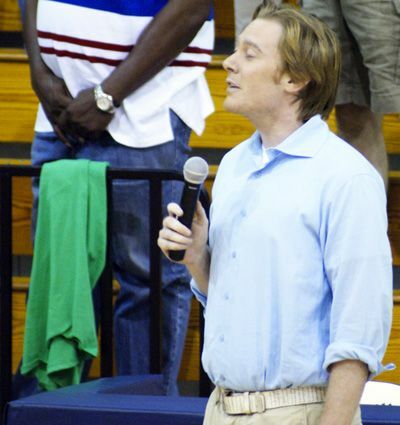 Clay Aiken sang the National Anthem at a special charity basketball game for the Richard J. Murphy Memorial Scholarship. The event was held at the Leesville Road High School, Clay’s Alma Mater on June 14, 2012. 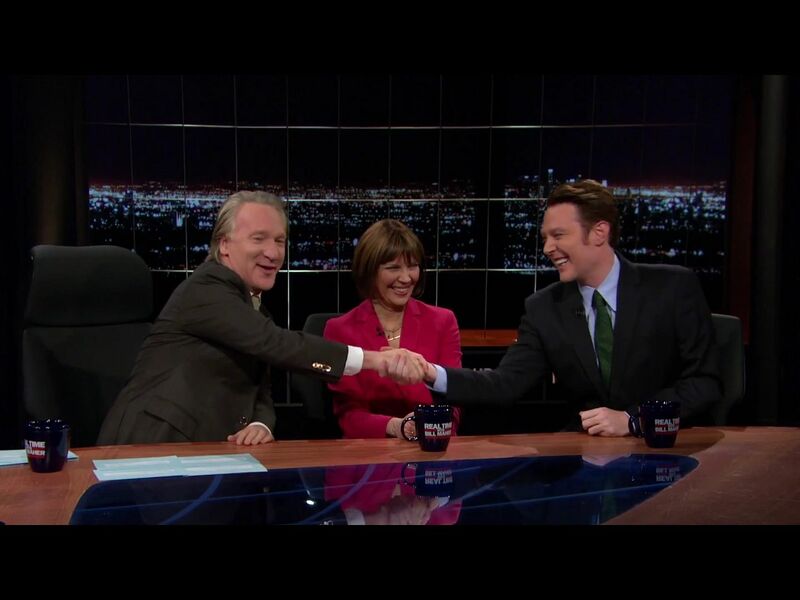 On April 17, 2015, Clay Aiken made a visit to the TV show, Real Time With Bill Maher. This HBO show is an hour long and records in front of a live audience on Friday nights. 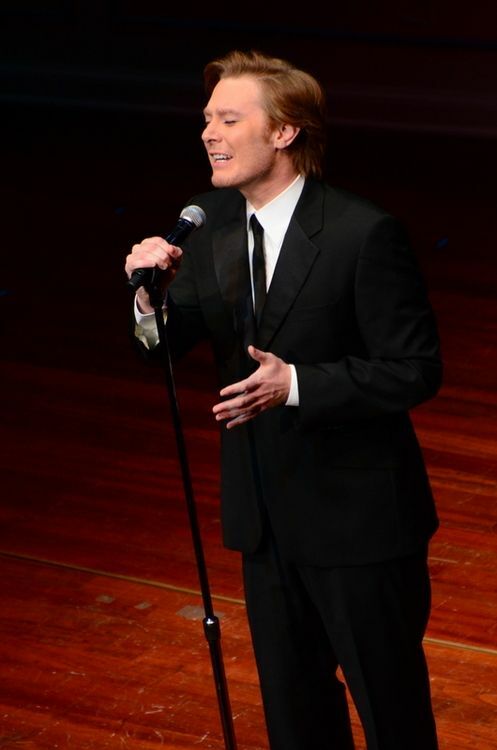 On June 21, 2010, Clay Aiken performed in Raleigh at a concert called Bringing Broadway Home. and his tweets and instagrams are always fun!! AND… Don’t forget, it is Friday and that means it’s a BOLD Friday! Bold TV is on Friday morning at 10AM EST! They will discuss everything from California’s primary elections to @RoseanneOnABC being cancelled! Welcome June! 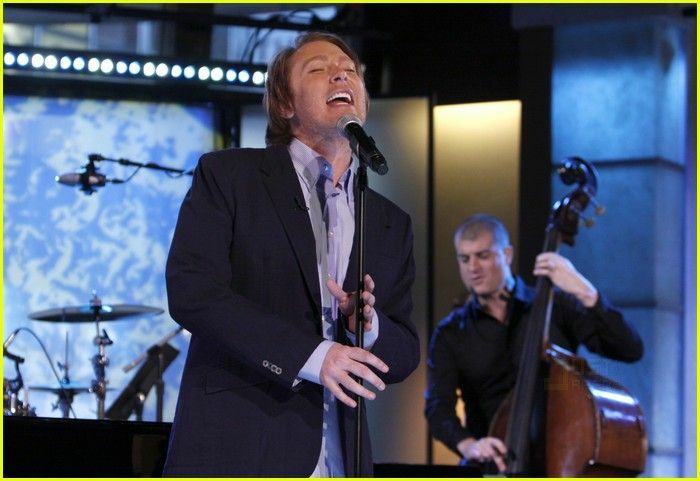 Love all the pictures of OMC and especially the video of him performing "Home"! Error: Error validating access token: Session has expired on Tuesday, 21-Aug-18 16:13:01 PDT. The current time is Thursday, 18-Apr-19 06:39:50 PDT.